A magnificent 1 bedroom Apartment in a wonderful location, RM10, offering comfortable living and convenience with simplicity. 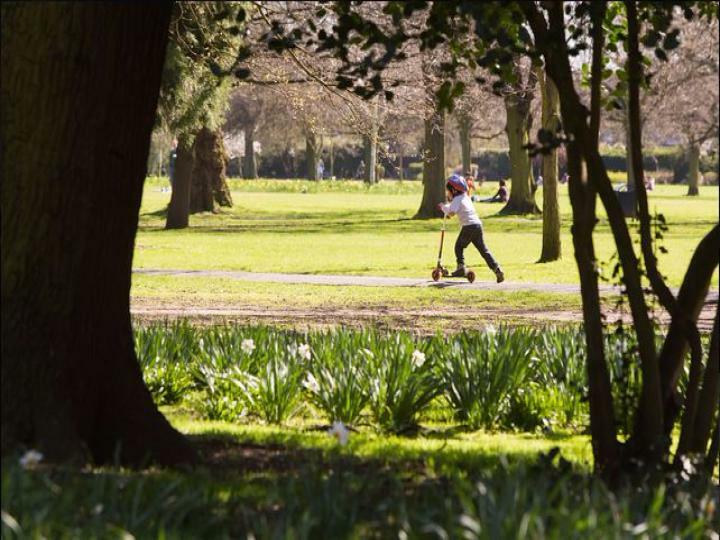 The Apartment is presented in great condition and fitted with all the basic facilities like: Close to public transport, Communal Garden, Shops and amenities nearby. FOR SALE OFF PLAN AT COST PRICE - HURRY! 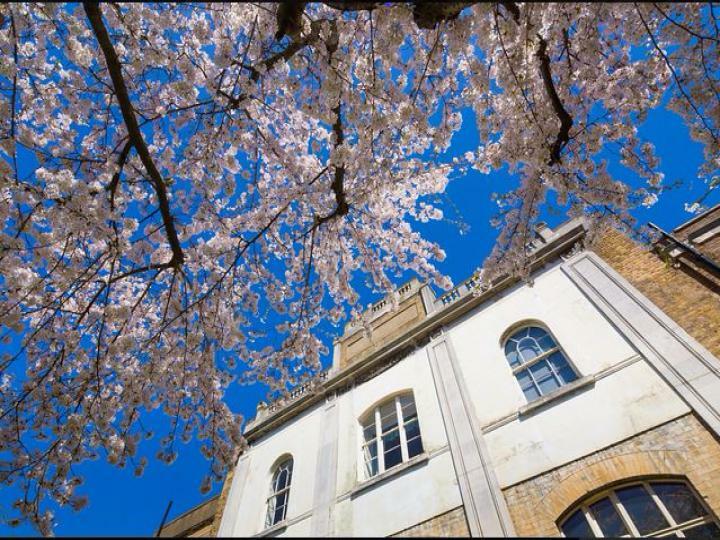 - CLOSE TO CANARY WHARF! 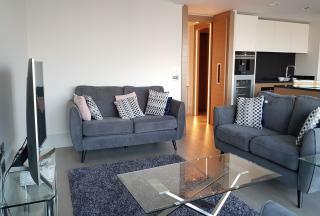 FIRST TIME BUYERS - DIRECT NORTH FACING RIVER VIEWS - Unique & stunning 1 bedroom, 1 bathroom apartment - BALCONY - BRAND NEW - Leven Wharf - Beautiful interiors - COMPLETING Aug 2018. Just a FEW MINUTES WALK FROM FOREST HILL STATION, located close to amenities and with EXCELLENT CONNECTIONS TO THE CITY, this ONE BEDROOM APARTMENT is available now! STUNNING 1 BEDROOM in COBALT POINT FORMING PARTS OF LANTERN COURT. 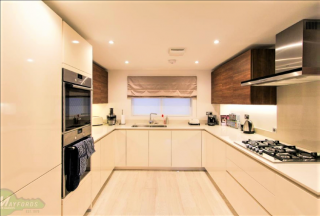 LOCATED WITHIN A SHORT WALK OF CANARY WHARF, this BRIGHT MODERN FLAT offers 24 HOUR CONCIERGE and a FULLY INTEGRATED KITCHEN. An outstanding, brand new, off plan studio apartment for sale by reassignment located on the 16th floor of The Highwood (tallest building in EP). 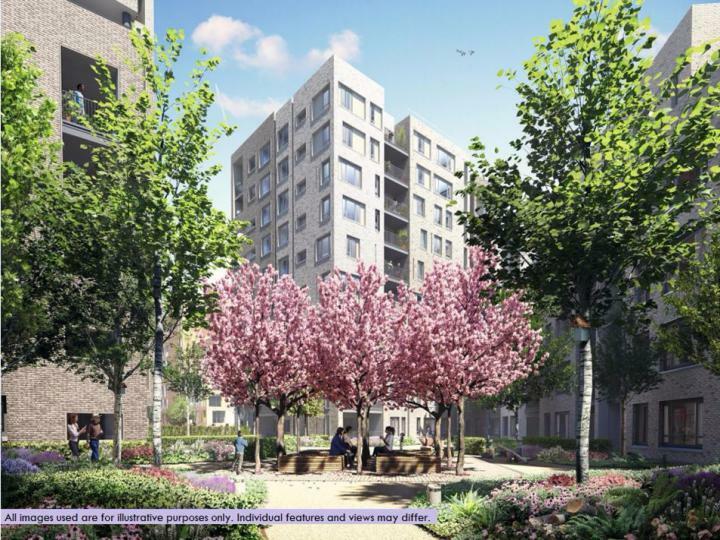 The studio measures 429 sq ft of living space, and features a East facing balcony, all of which is finished to a high spec and completing in early 2019. A brand new off plan studio for sale by reassignment. 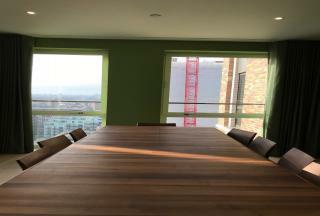 Situated on the 16th floor of The Highwood (completing in early 2019), which is the tallest building in the redeveloped EP, the studio measures 429 sq ft of living space, and features a West facing balcony. 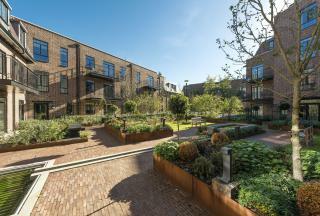 A stylish, one bedroom apartment is for sale in the exciting new Walpole Court development, W5. 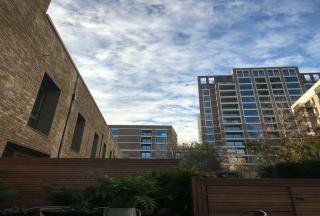 This one bedroom apartment is unsparingly spacious at 553.2sqft, with a generous patio for outdoor space. 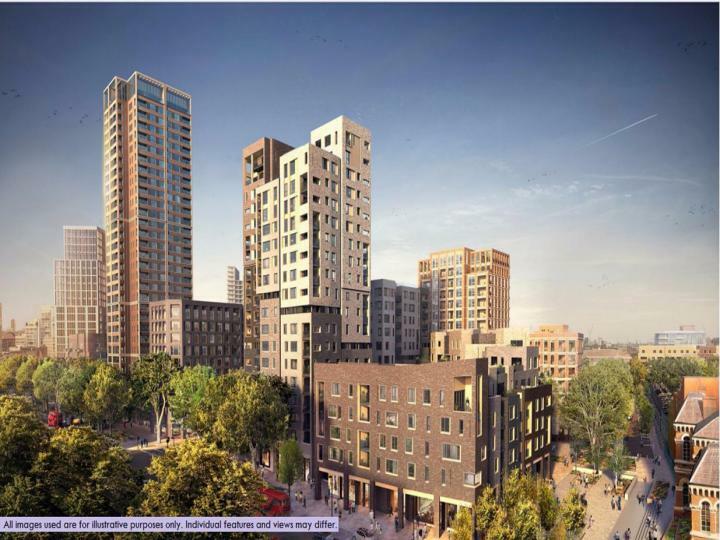 The property is within minutes of the new cross rail. 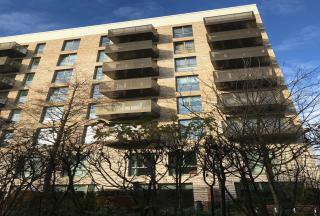 A new, one bedroom apartment, is available in the exciting new development in Ealing W5. This spacious property is open plan and perfect for entertaining. The generous patio also gives the resident an extra 142sqft of space. 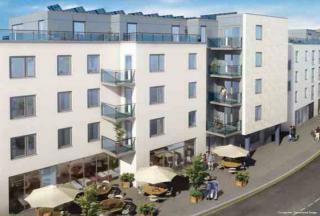 The property is within minutes of the new cross rail. A superb new off plan, 1 bedroom & bathroom apartment for sale by reassignment located on the 16th fl. of The Highwood (tallest building in EP), completing in early 2019. The apartment measures 619 sq ft of living space, & features a West facing balcony, all of which is finished to a very high spec. 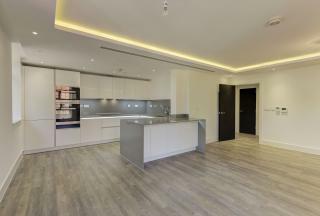 A stunning apartment in the new Walpole Court development in Ealing, W5, is now available. This two bedroom apartment boasts internal space covering 624.3sqft and a generous sized patio which adds an extra 143sqft. 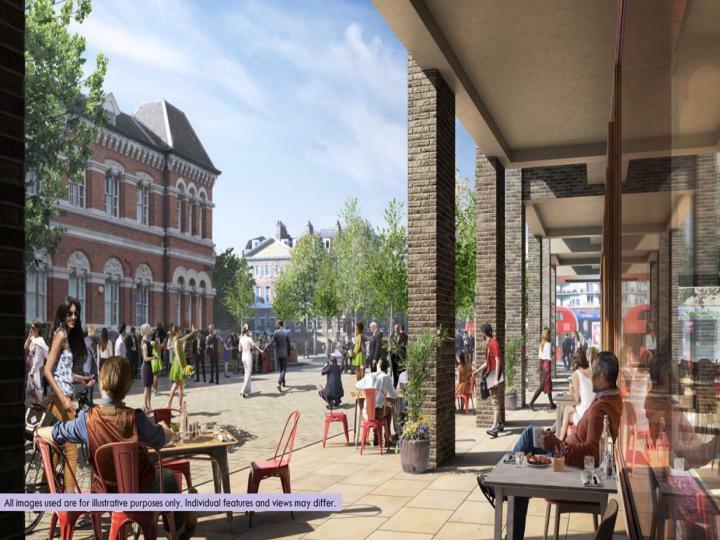 The property is within minutes of the new cross rail. 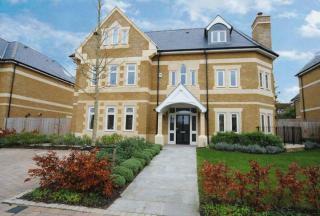 A fashionable 2 bedroom apartment in a new development in Ealing is available now. 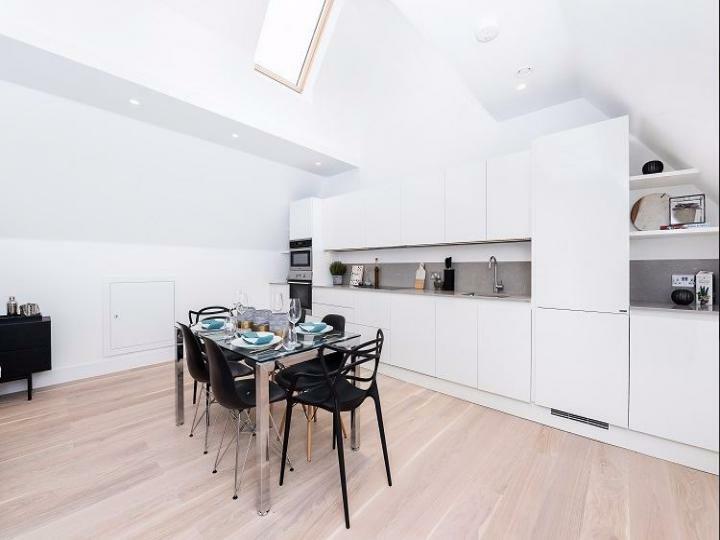 With a fitted bathroom and kitchen, the open plan area leads onto a generous patio which is perfect for entertaining.The property is within minutes of the new cross rail. This exquisite off plan, 2 bedroom, 2 bathroom apartment is available. Both bathrooms and the kitchen are fitted with bespoke features, and to the highest standard. 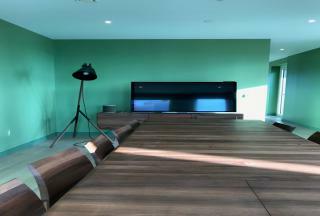 The building provides a 24 hour concierge service, gym and balconies with views of London. 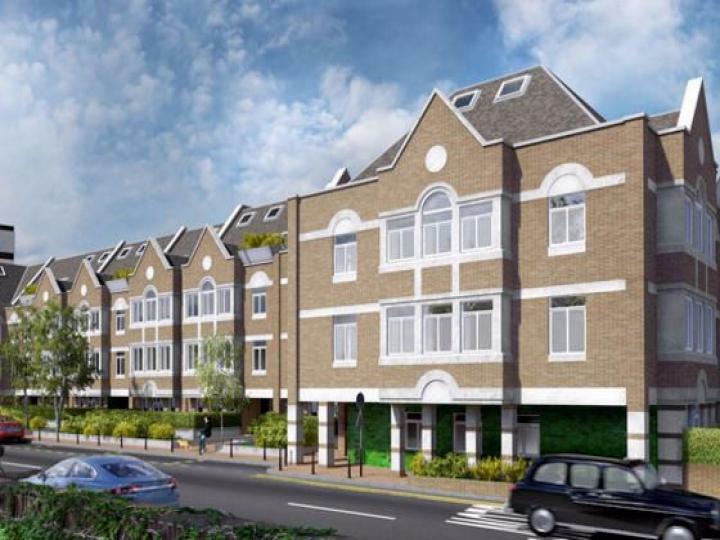 An spacious 2 bedroom, 2 bathroom apartment is available in the exciting new Walpole Court development in Ealing. The property is within minutes of the new cross rail. With generous living space and an open-plan kitchen and living area, this apartment is perfect to entertain. 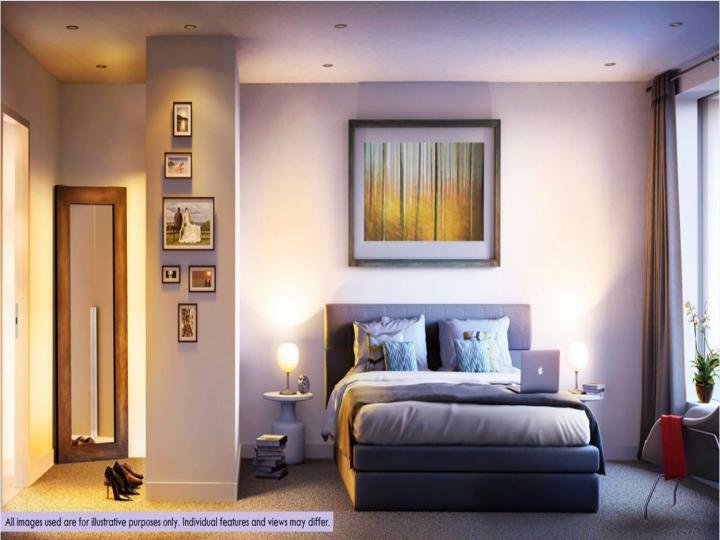 a fashionable off-plan, 2 bedroom, 2 bathroom apartment, is on offer in the new development in Elephant Park. 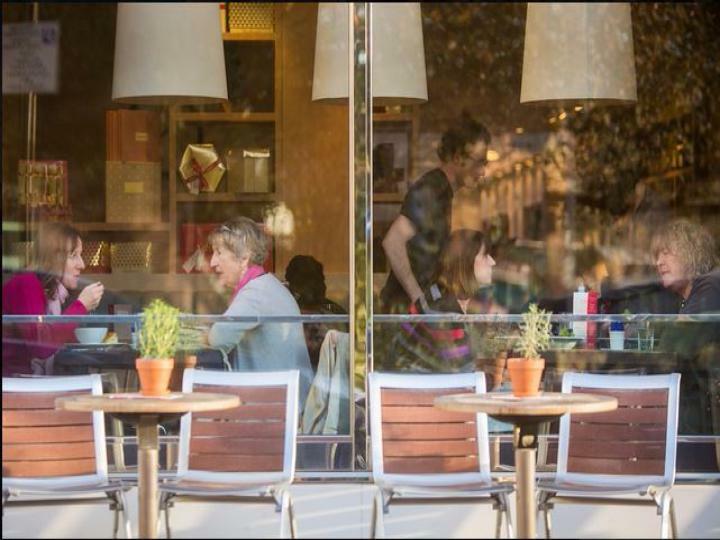 With a 24hour concierge service, gym, communal gardens and balconies with views of London. 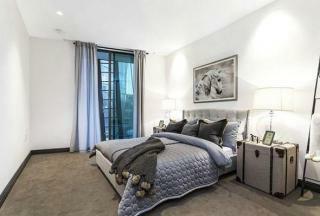 Boasting 813ft2 of internal space, this apartment is built to entertain. 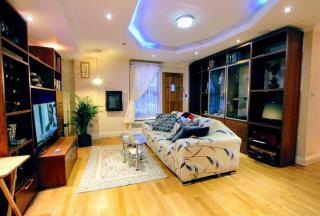 A wonderful 3 bedroom apartment minutes away from Kensington Olympia station W14 is now available for sale. With separate access from the main residential building with its own front door, this apartment is tucked away, in a popular Kensington building with excellent access to High St Kensington. A luxurious off plan, 2 bedroom, 2 bathroom apartment, covering 760ft2, and housed on the 6th floor is available for sale. 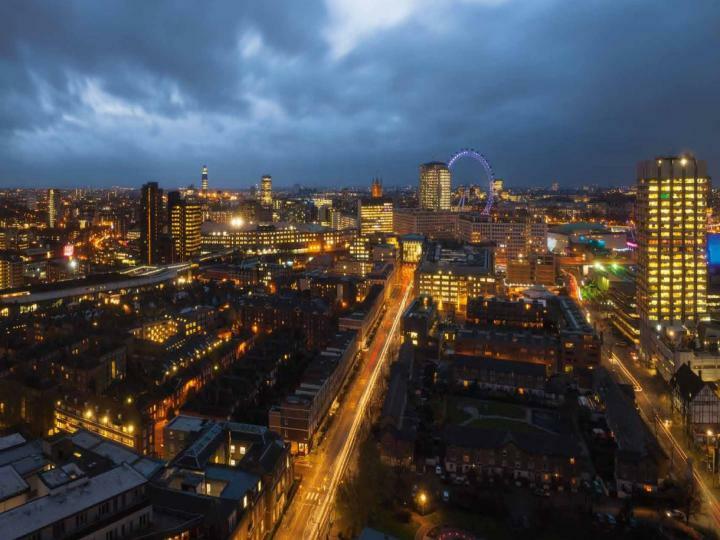 The building provides a 24 hour concierge, gym and generous balconies with London views. A spacious off-plan, one bedroom & one bathroom apartment located within the exciting Elephant Park redevelopment is available for sale.This new apartment located on the 29th floor of The Highwood features a bespoke kitchen and a 24 hour concierge service, amongst other features. A magnificent 2 bedroom, 2 bathroom Apartment in a wonderful location, situated in a new development in W5.. The Apartment is presented in outstanding condition and boasts a generous patio for outdoor space. 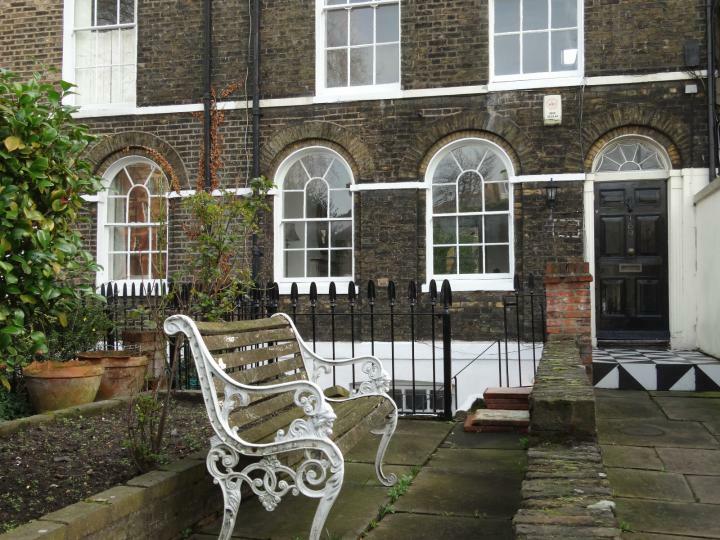 The property is within minutes of the new cross rail. 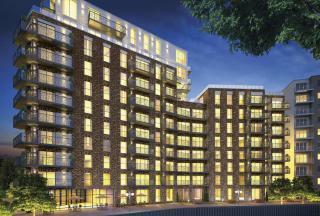 A fashionable duplex is now available in the exciting new Walpole Court development in Ealing, W5. The property is within minutes of the new cross rail. This stunning apartment is located over the second and third floor, and boasts an impressive 803.77sqft of internal space. 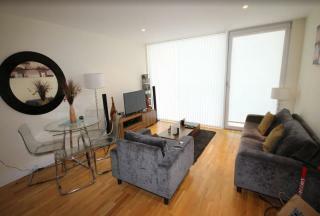 STUNNING 2 BEDROOM, 2 BATHROOM (EN SUITE) apartment located within MERANTI HOUSE in E1 is now available for sale. Measuring internally at 937 sqft plus BALCONY of 57 sqft, it is located on the 1st FLOOR. 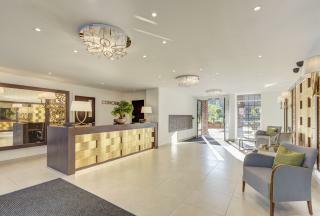 Residents can enjoy on-site luxury facilities: SWIMMING POOL, SAUNA, A SCREENING ROOM AND MORE. This magnificent 1 bedroom & 1 bathroom apartment is available for sale in the iconic Southbank Tower in SE1. 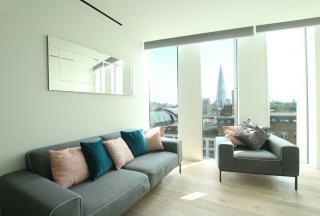 It is on the 12th floor, with north east river views, including the Shard and St Pauls. 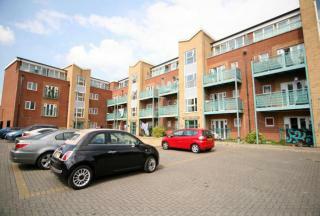 This very spacious and sensational apartment measuring 688sqft is presented in outstanding condition. 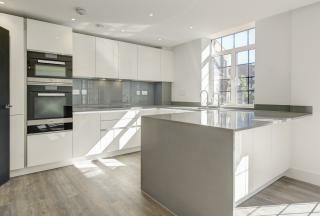 SPECTACULAR 2 BEDROOM 2 EN SUITE BATHROOM APARTMENT situated in CARMEL GATE, NW11 all set within a BEAUTIFULLY LANDSCAPED EXCLUSIVE GATED DEVELOPMENT. Located in the popular area of TEMPLE FORTUNE NORTH LONDON DISCREET LOCATION on HAVANNA DRIVE, offering a high-level of SECURITY AND PRIVACY. 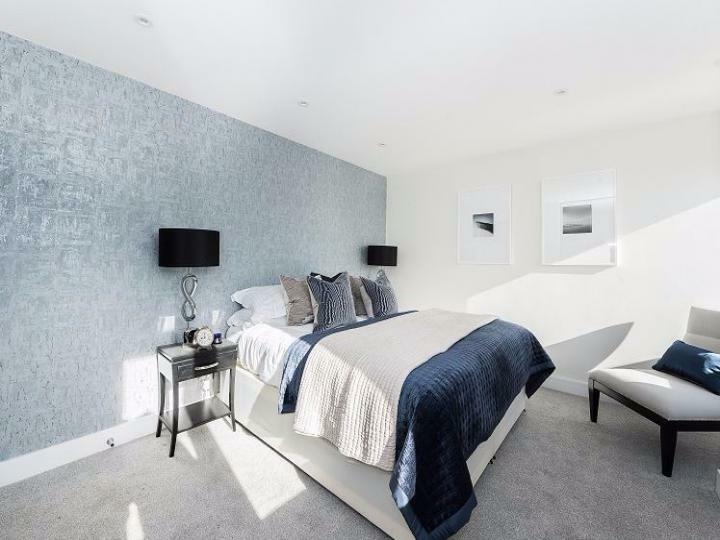 A stunning three bedroom, two bathroom apartment is available in the new and exciting Walpole Court development in Ealing, W5. The property is within minutes of the new cross rail.The living, dining and kitchen area merge together to create a superb entertaining area. 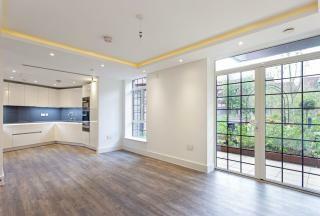 A fashionable duplex is now available in the exciting new Walpole Court development in Ealing, W5.The property is within minutes of the new cross rail. 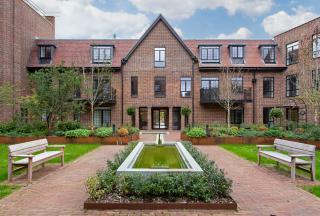 This stunning apartment is located over the second and third floor, and boasts an impressive 886.9sqft of internal space. An outstanding new off plan, 2 bedroom & bathroom (1 en-suite) apartment for sale by reassignment located on the 16th fl. of The Highwood (tallest building in EP). The apartment measures 862 sq ft of living space, and features a North West balcony, completing in early 2019. A new off plan 2 bedroom & bathroom (1 en-suite) apartment for sale by reassignment located on the 16th fl. of The Highwood, which is the tallest building of the newly developed EP. The apartment measures 862 sqft & features a North East balcony and is completing in early 2019. 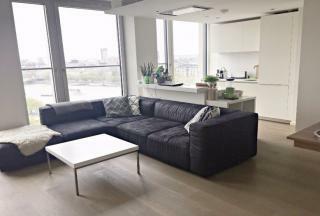 A stunning off plan, furnished 2 bedroom, 2 bathroom apartment on the 13th floor of the landmark building of the Elephant and Castle redevelopment, SE1, is available. 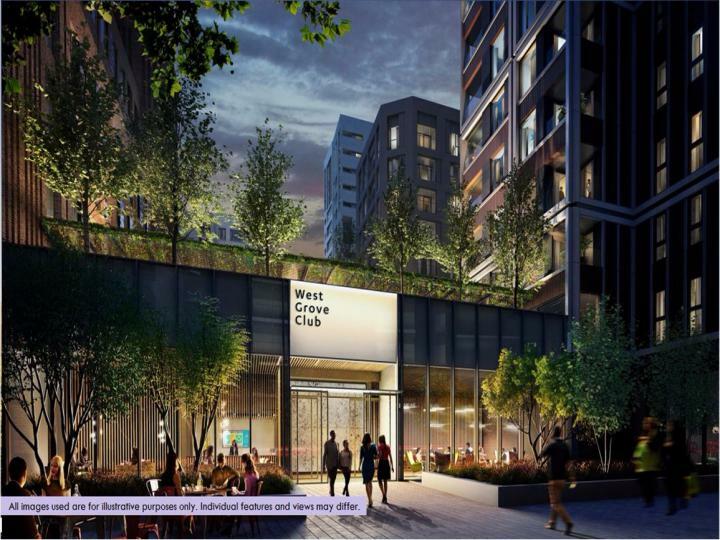 With 917ft2 of space, the building comes with a 24 hour concierge, gym and local transport close by. 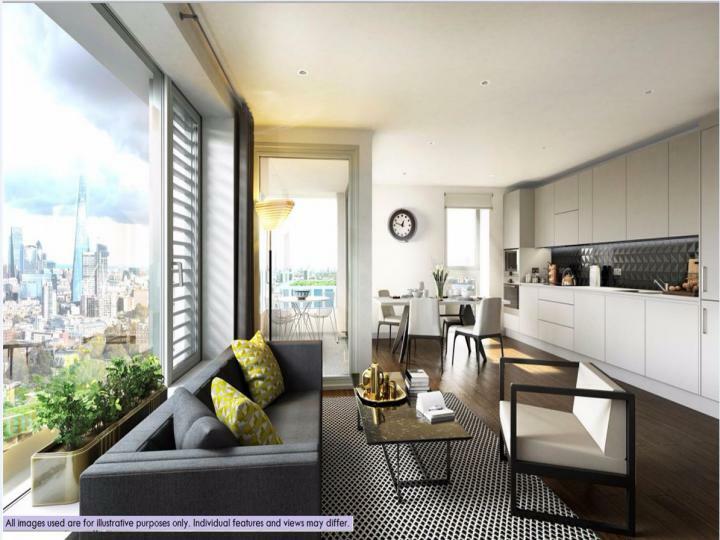 A spacious off plan three bedroom, three bathroom apartment on the 29th floor of the Highwood is available. The apartment is 1413sqft2 has a very generous reception area for entertaining. 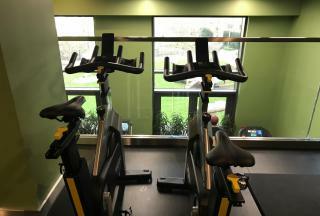 The building also provides a 24hour concierge service, gym as well as balconies overlooking London. 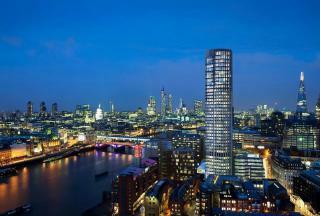 A luxurious 2 bedroom, 2 bathroom apartment is now available for sale in the iconic Southbank Tower SE1. Comprising 915 sqft of internal space located on 15th floor, this apartment includes a fully fitted kitchen, open plan reception room designed to entertain with impressive western river views. Superb 5 BEDROOM LISTED GEORGIAN HOUSE in need of modernisation, with a SEPERATE BASEMENT STUDIO FLAT is now available. Boasting three bathrooms, the house is spacious and very generously sized. The basement studio also encompasses a shower room. 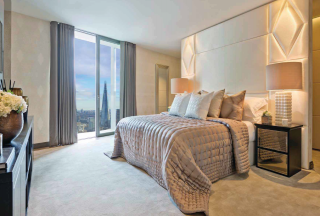 This stunning 2 double bedroom, 2 bathroom (1 en-suite) apartment on the 8th floor of the new riverside development Merano Residences is available for sale. 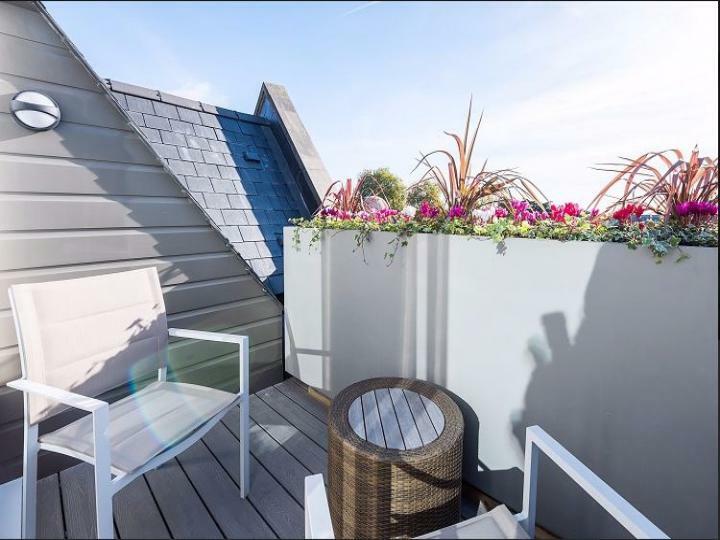 This apartment boasts 1179 sq ft plus large private balcony enjoying direct views of the River Thames and Houses of Parliament, and much more. 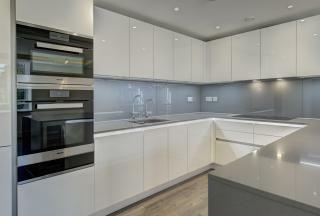 A luxury three bed, two bath apartment within this superb development, situated on the 31st floor. North-east river facing views and measuring 1344sqft/125sqm, it is a confident, soaring design that is a distinctive landmark on London's cultural mile. SPECTACULAR 6 BEDROOM 5 BATHROOM VILLA situated in CARMEL GATE, NW11 all set within a BEAUTIFULLY LANDSCAPED EXCLUSIVE GATED DEVELOPMENT. Located in the popular area of TEMPLE FORTUNE NORTH LONDON DISCREET LOCATION on HAVANNA DRIVE, off Bridge Lane, with SECURE DRIVEWAY PARKING for 2 CARS.